Home - Ambrogio Pagani S.p.A.
Ambrogio Pagani has a long tradition in the treatment of fats. 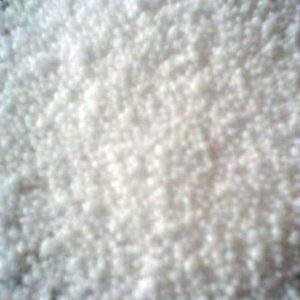 It started its activities in 1948 with the production of gelatin and bone glue. During the 70s, it moved its production to hydrogenated fatty acids. In 1990, Ambrogio Pagani S.p.A. sets up a joint venture with Faci S.p.A. of Genova and Reagens S.p.A. of Bologna. 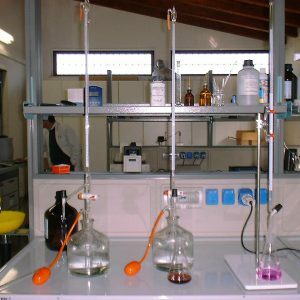 Today Ambrogio Pagani activity is devoted to the production of fatty acids and glycerine, products which find applications in several sectors: from plastic additives to lubricants, from paper industry to that of resins, from detergents to cosmetics etc. 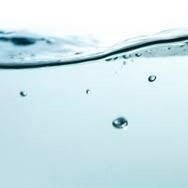 Ambrogio Pagani Spa always paid attention in the promotion of a sustainable development for people and environment. 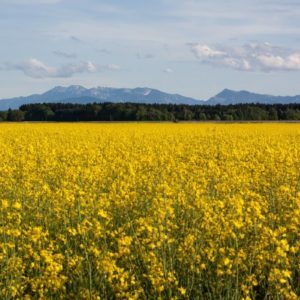 Our raw materials are animal fats obtained from slaughterhouses residues and vegetable oils, both of italian and european origin such as soy and sunflower oil as well as arriving from far east such us palm oil. Our processes allow to create value upon these raw materials transforming them in biodegradable chemicals which are not dangerous neither for the environment nor for human health. According to its management systems ISO 9001 and ISO 14001, Ambrogio Pagani Spa aims to produce high quality products reducing its environmental impact in agreement with european regulation and italian national laws. 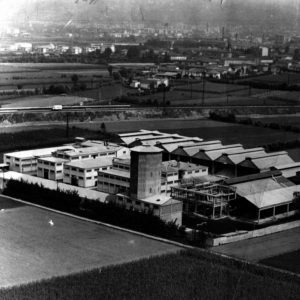 Ambrogio Pagani establishes the first nucleo of the factory for the production of gelatin and bone glue. 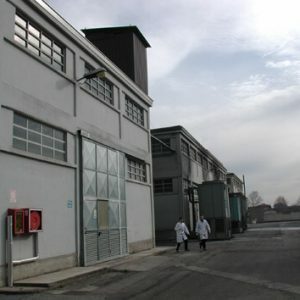 The factory becomes one of the most important in Italy. 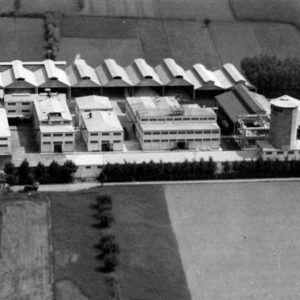 The activity of the factory is extended to the production of soap. The traditional bone glue is overcome by the new synthetic glues. 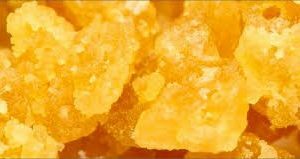 In the 70 is carried out a change from soap to the manufacture of fatty acids and glycerine. 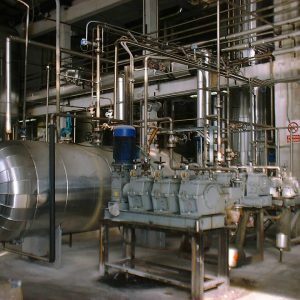 In order to come up the increasing demand of the market, is installed a new modern plant for fats hyrogenation and fatty acids distillation. Ambrogio Pagani spa sets up a joint-venture with two important company of the sector: Reagens s.p.a located in S. Giorgio in Piano (BO) and FACI s.pa. in Carasco (Ge). 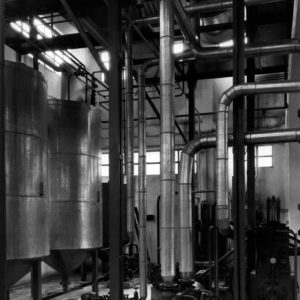 A modern distillation plant is installed for high-quality glycerine production. Ambrogio Pagani is certified ISO 9002 and obtaines the certificate of suitability by EDQM. 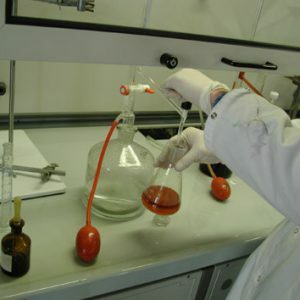 In order to guarantee a complete separation of vegetable and animal production lines, is carried out the installation of a new, computer-aided lipholysis plant. 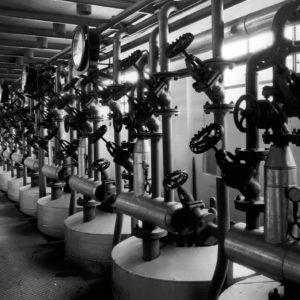 Installation of a new fatty acids distillation plant to increase production capacity. 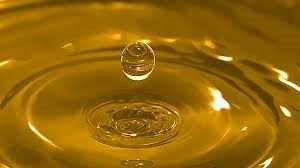 Ambrogio Pagani SpA has been producing FATTY ACIDS and GLYCERINE since 1970. At the beginning, raw materials were animal fats. Since 2000, in order to meet the demand of the market, it started a process of diversification which led to an enlargement of the plants so that we may offer final product of animal or vegetable origin, both saturated as well as unsaturaded. Ambrogio Pagani S.p.a. obtained the first certification of its Quality Management System in 2000. Nowdays Ambrogio Pagani Spa is certified by SQS according to ISO 9001:2015. Ambrogio Pagani Spa implemented a management system accordino to ISO14001 in 2006 in order to guarantee the respect of laws and to reduce environmental impact. Nowdays Ambrogio Pagani Spa is certified by SQS according to ISO 14001:2015. 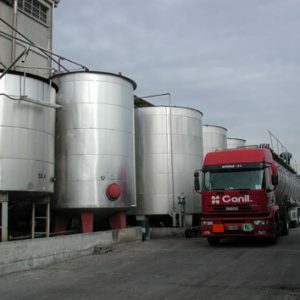 In conformity to regulation 1069/2009/CEE the plant has been approved by the coompetent veterinary authority as oleochemical plant of category 3 with an approval number 460/OLE3. 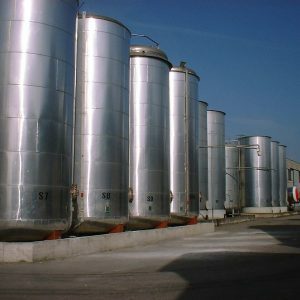 In 1990 Ambrogio Pagani S.p.A. sets up a joint-venture with two important companies of the sector: Reagens S.p.A. and FACI S.p.A..
FACI S.p.A. has been in the chemical field for over 50 years: developing from the production of hydrogenated stearic acid in the post war period (1949) to the present range of non toxic metallic stearates. Reagens S.p.A is a company founded in the early 1950s, internationally recognised for the production of stabilisers for PVC and other thermoplastics. *Because the warehouse employees stop their turn at 17.00 and the loading operation of a tank truck takes about 90 minutes, the carrier who wants to laod within the day, must be at our site before 15.30.